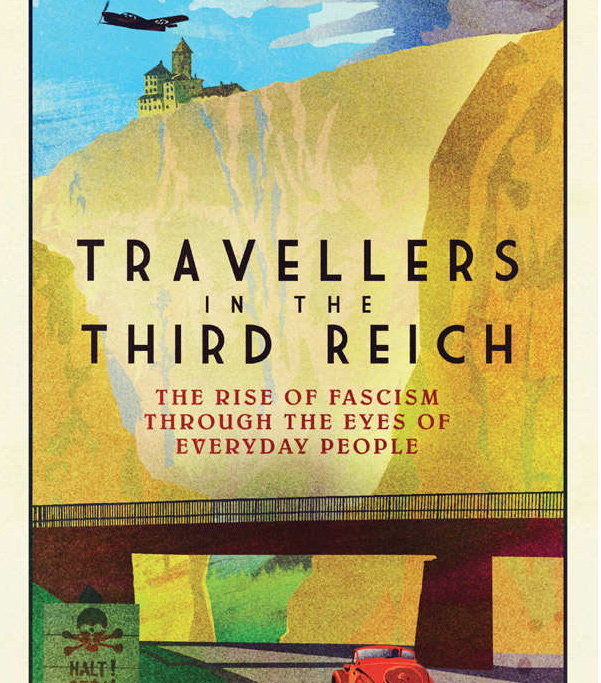 A well-written and interesting account that reflects not only a wideranging trawl through a range of sources but also a shrewd organisation that captures the variety of responses to the Reich. The enthusiasm of many Germans for Hitler emerges clearly. All is here: Bayreuth to Dachau.